The Power's of God Word was written for Christians who can't see how the Bible interacts with their everyday lives. This fresh and motivational guide breaks down big ideas into simple language using everyday examples. Intensify your faith, boost you Bible knowledge, and experience the peace and felt love that comes from knowing God's will for your life. 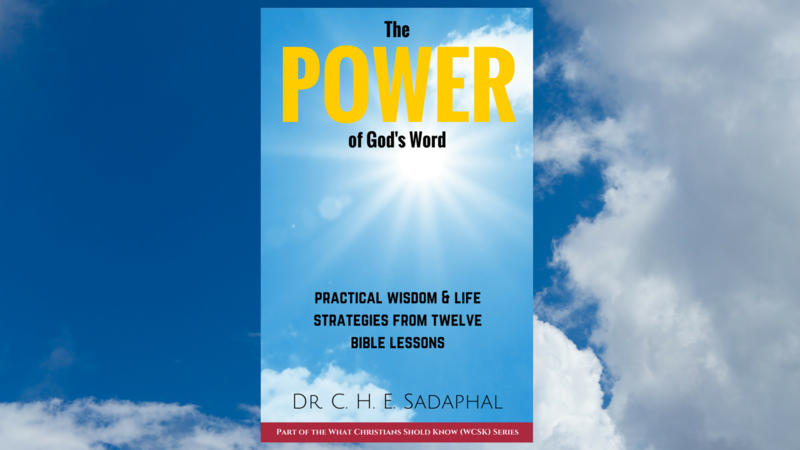 The Power of God’s Word takes a closer look at twelve Bible study topics and equips you with practical wisdom and strategies that you can apply to any area of your life. It will intensify your faith and allow you to experience the contentment, peace, and joy that comes from understanding God’s blueprint for your life, the Bible. 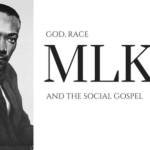 Increase your understanding about temptation, opportunity, personal transformation, self-improvement, and living the Christian life in hostile environments. The Power of God’s Word will boost your understanding of how the Bible provides simple, easy, and actionable advice for your job, career, relationships, ministry, and life in general. These lessons will highlight timeless Biblical truths that will empower you to live life more abundantly. Certainly, it is within God’s expressed will for us to live life abundantly, so it makes the most sense to get our advice from The Lord. 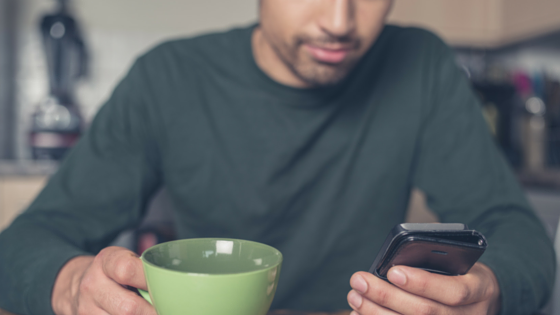 Many people fail to see a connection between God’s Word and their everyday life. They fail to see how it tangibly interacts in their day-to-day experiences. Perhaps they have investigated many “hot new ideas,” including roadmaps to a “better you,” fad systems, and ideologies. Perhaps they have clung to a “guru” or philosophy but found out it wasn’t getting them where they wanted to go. God is the one who already drew the map of your life, so you can throw away the compass that someone else sold you and get your directions from the mapmaker. The Power of God’s Word will give you the answers you have been searching for. 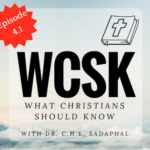 The Power of God’s Word is part of the What Christians Should Know (wcsk.org) series. 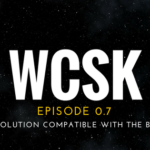 WCSK EPISODE 0.7: Is Evolution compatible with the Bible?